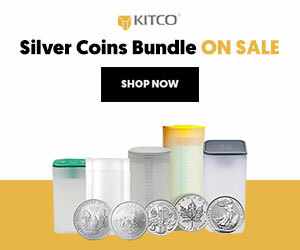 What's Wrong With Gold And Silver? Six months ago, it looked like the metals had put in solid bottoms. They looked so good that we were willing to call the end of the bear market in metals. Both gold and silver rallied hard, with gold moving up 12% and silver 20% in six weeks. The metals looked great, the picture was rosy, and nothing could stop the next bull market in the metals until Bitcoin started to explode. The explosion in Bitcoin this year, coupled with the strength in equities and the approval of new futures products on the cryptocurrency, has taken its toll on the metals. Even with the U.S. dollar making new low after new low, the metals couldn’t catch a bid. That was a warning sign. But new money seems to love the crypto space and metals are now threatening to break down. The coming days and weeks will go a long way in determining if we were right and the bear market is over, or the rally was just another selling opportunity. 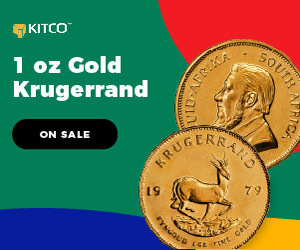 The metals must step up here and hold their key levels of $15.50 in silver and $1,240 in gold or it could be a long winter, especially with the Bitcoin gaining more popularity and accessibility. We are cautious bullish but with a great deal of concerns.